Republic of Ireland Under-18 head coach Jim Crawford has named a 19-man squad for the upcoming International Friendlies against Romania. 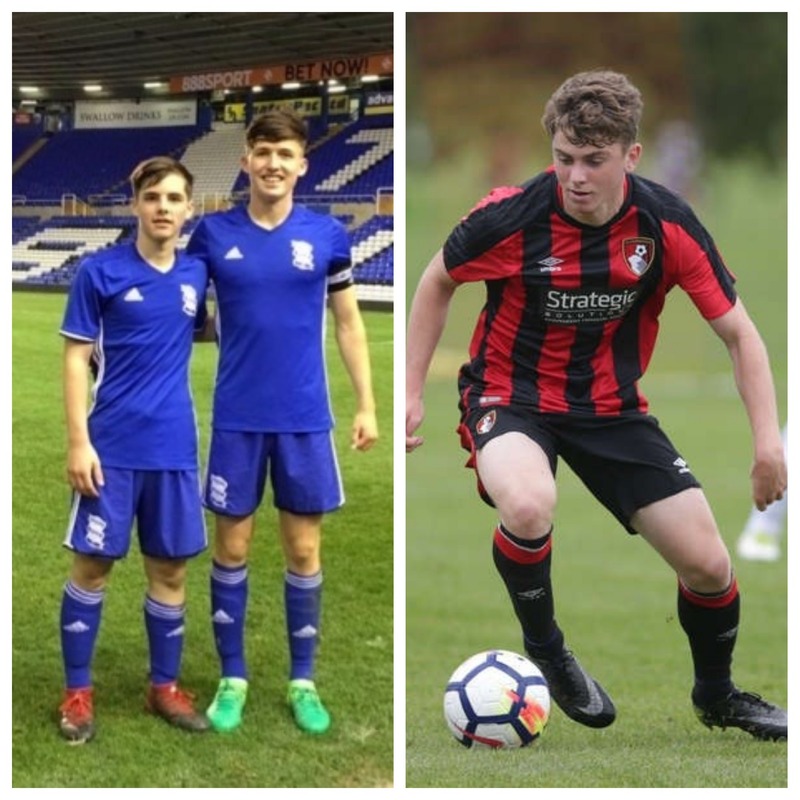 Joe Redmond and Ryan Burke both at Birmingham FC have played a massive role in Birmingham getting to the FA youth Cup semi final where they will take on the current title holders Chelsea FC next week, which will be held over two legs and live on ITV4. With eight players called up to Tom Mohan’s Under-19 squad for the UEFA Under-19 Championship Elite Round, Crawford has said it’s a perfect opportunity for some fresh faces to impress. Over a third of the squad comes from SSE Airtricity League clubs, and Crawford says that’s down to the impressive work being done at that level. Home Farm FC hosts the two games against Romania on March 25th and 27th.